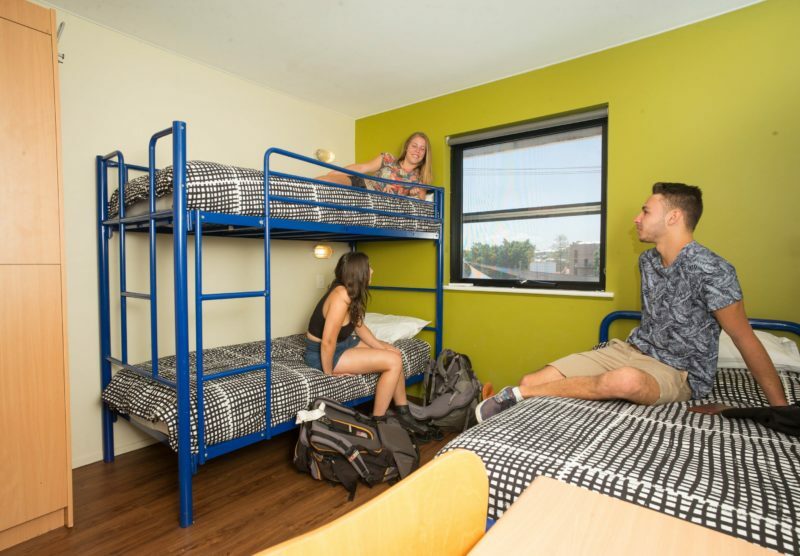 Brisbane City YHA is designed for any budget traveller, with a relaxed atmosphere and large communal areas. 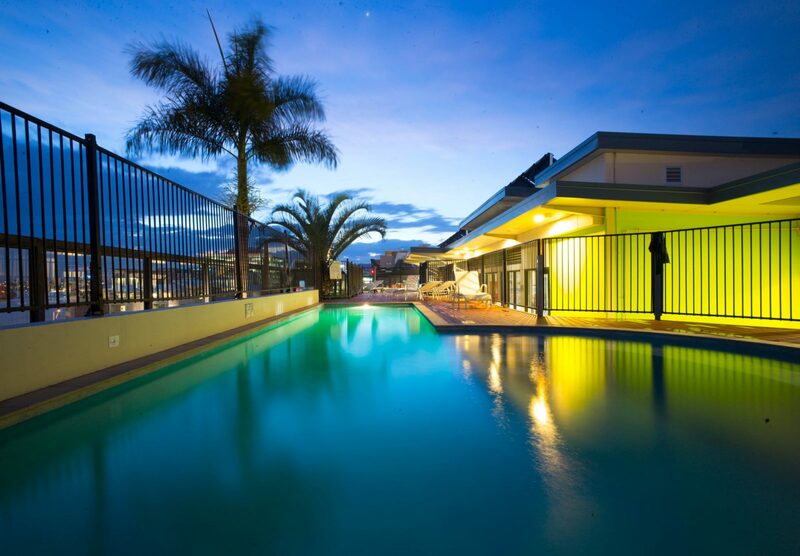 Located a short walk from the city centre and Suncorp Stadium, this hostel offers modern air-conditioned multi-share, double, twin and family rooms (many with en suites). 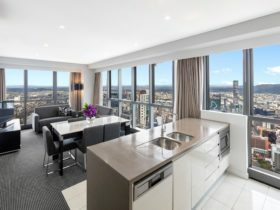 The hostel features a rooftop pool and sundeck overlooking the Brisbane River and city skyline, indoor and outdoor dining, large communal kitchen, television lounges and games room, secure parking and free wi-fi hotspot. 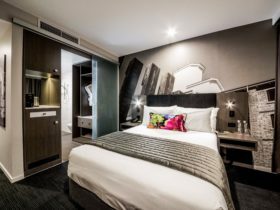 There is a YHA Travel and Tours desk at reception that can help you with great value tours in Brisbane, Queensland and Australia and an on-site cafe and bar. 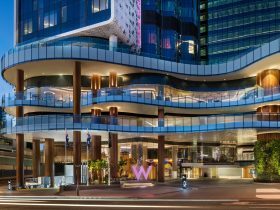 Experience the relaxed lifestyle of Queensland’s capital city. Brisbane is built around a winding river and offers unique outdoor living in a sub-tropical climate. 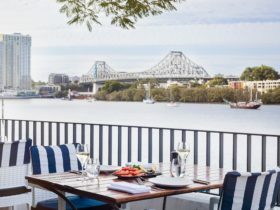 Take a City Cat ferry along the river, enjoy views of the city from Mount Coot-tha lookout, visit South Bank Parklands or dine alfresco at cafes along the river. 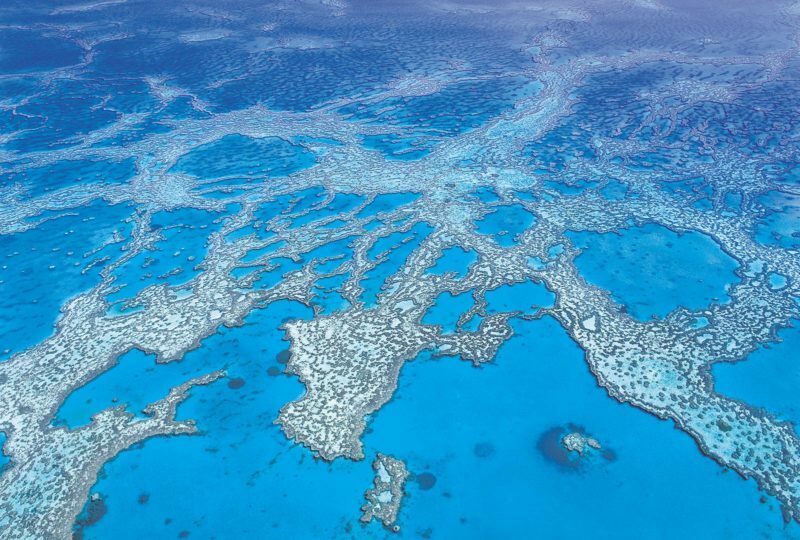 Take a day trip to nearby Moreton or Stradbroke Islands or to the Gold and Sunshine Coasts’ pristine beaches and hinterlands. 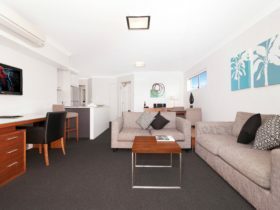 Family rooms all have air-conditioning, linen, towels, wi-fi internet access, television and a private en suite. 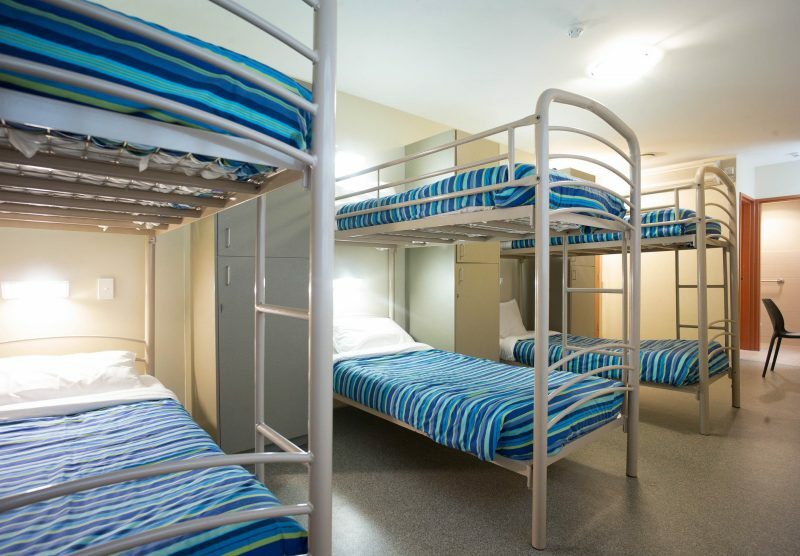 Rooms feature one double bed and one set of bunk beds (two singles). 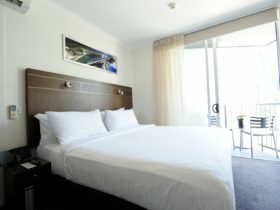 A variety of comfortable and clean multi-share rooms are available in three, four and six sleeping capacity. All rooms have air-conditioning, individual lockers, linen, and wi-fi internet access. Some rooms have en suites and some have shared bathroom facilities. A variety of comfortable and clean double and twin bedrooms are available. All rooms have air-conditioning, linen and wi-fi internet access. These rooms have shared bathroom facilities. A variety of comfortable and clean double and twin bedrooms are available. All rooms have air-conditioning, linen, towels, wi-fi internet access and private en suite. Price is based on 2 people. Prices subject to change. Standard (non-YHA member) rates also available.